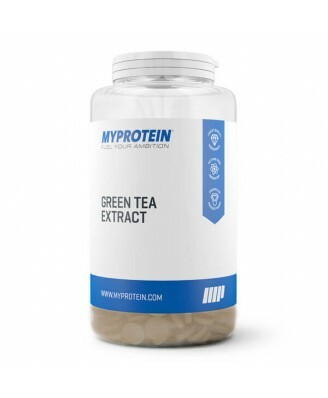 Our Green Tea tablets have a ratio of 20:1 meaning 50mg is equivalent to 1000mg of green tea leaf. Consume 1 tablet, 1-3 times daily. Best taken with food. Warning: Contains caffeine. Not recommended for children or pregnant or breast-feeding women. 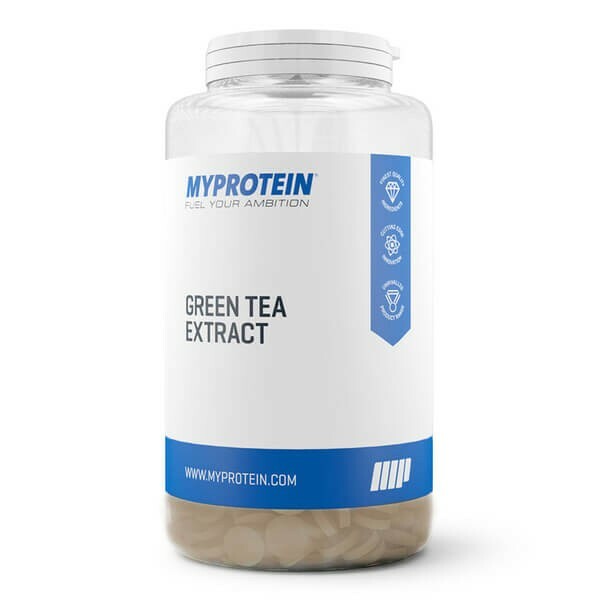 Contains 4 mg of caffeine per serving. Do not exceed the stated recommended daily dose. This product should not be used as a substitute for a varied, balanced diet. Keep in a cool dry place out of direct sunlight. Suitable for vegetarians. Store out of the reach of young children.